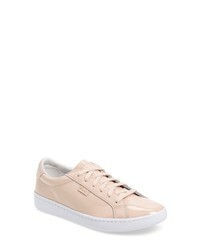 Golden Goose Low Top Sneaker $550 Free US shipping AND returns! 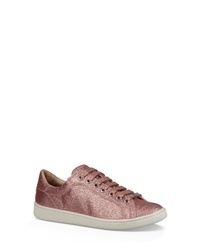 UGG Milo Glitter Sneaker $109 Free US shipping AND returns! 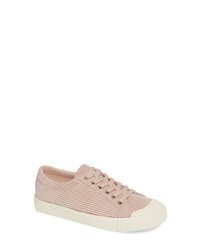 Gola Tiebreak Corduroy Sneaker $70 Free US shipping AND returns! 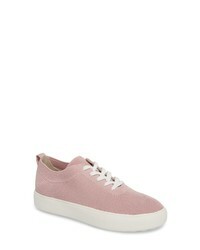 Keds Ace Low Top Patent Sneaker $80 Free US shipping AND returns! 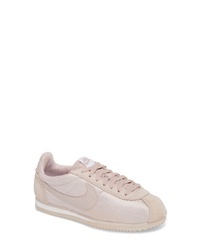 Nike Classic Cortez Sneaker $70 Free US shipping AND returns! 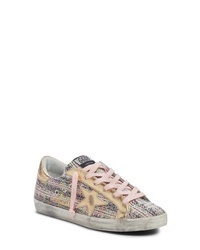 Cougar Hope Sneaker $74 Free US shipping AND returns! 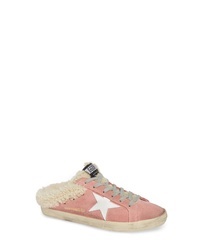 Golden Goose Sabot Genuine Shearling Slide Sneaker $675 Free US shipping AND returns! 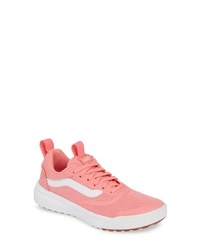 Vans Ultrarange Rapidweld Sneaker $79 Free US shipping AND returns! 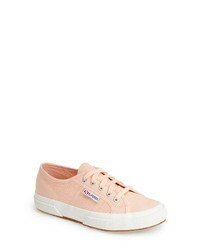 Superga Cotu Sneaker $42 $64 Free US shipping AND returns! 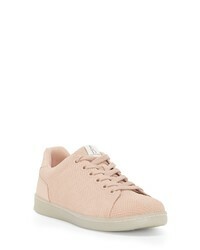 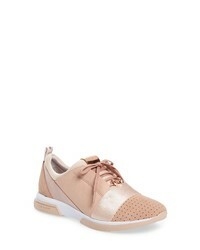 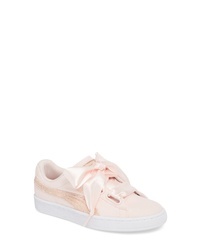 Ted Baker London Cepa Sneaker $149 Free US shipping AND returns!